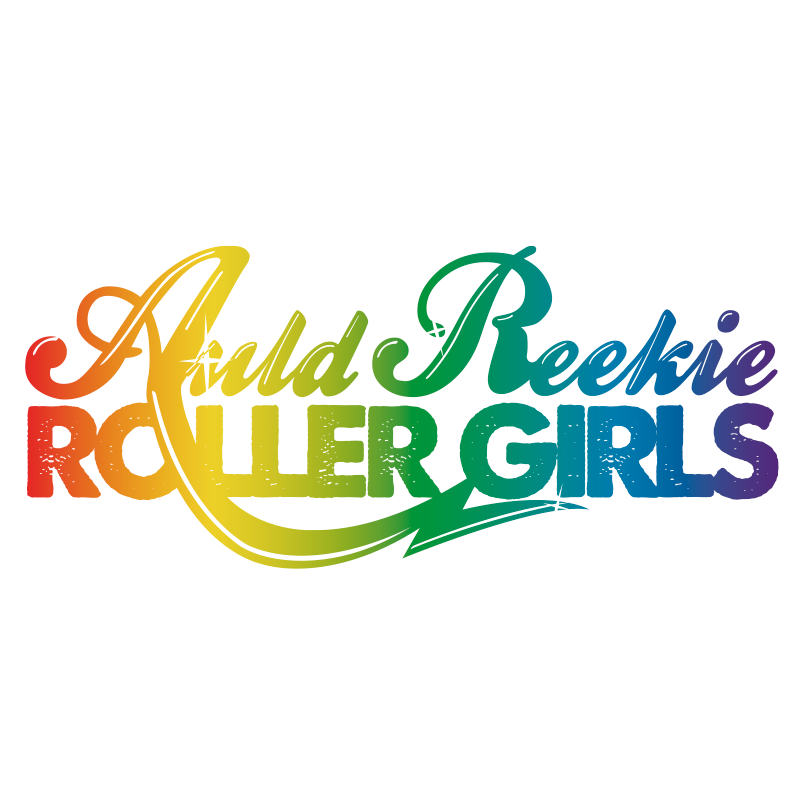 Auld Reekie Roller Girls is Edinburgh’s women’s roller derby league. Founded in 2008, we are a not-for-profit, DIY sports club run entirely by our members, for our members. In line with the WFTDA Gender Policy, all those who identify as women, trans women, intersex women and/or gender-expansive may train and compete as skaters of ARRG if women’s flat track roller derby is the version and composition of roller derby with which they most closely identify. All genders may train as skating and non-skating officials, and join as non-skating members in other capacities.